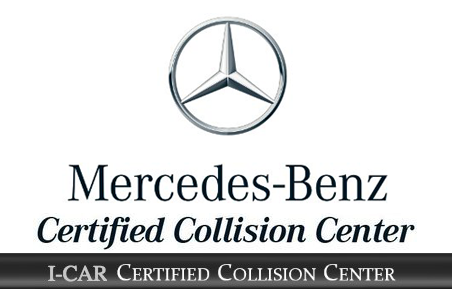 The leading collision repair in the Rio Grande Valley. Call Us Today at (956) 787-5084! Vic’s Auto Rebuilders is a family owned and operated business which was established in 1967. When your car or truck needs auto body repair, Vic’s Auto Rebuilders is ready to help. We can fix anything from a minor dent to major damage resulting from a collision with the goal of restoring your vehicle to its pre-accident condition. Our technicians and estimators are highly-trained, professional, and efficient. They are dedicated to providing you with friendly service and expert collision repair, and they’ll be involved with you at every step of the way, assuring you that all our work is performed to your satisfaction and in a timely manner. Call us for a no-obligation consultation! Don’t be left stranded! At Vic’s Auto Rebuilders, we’re available around the clock to provide the kind of consistent, superior towing services our customers have come to expect. Vic’s is able to handle towing and recovery for everything from motorcycles to large SUVs, and everything in between. Vic’s Auto Rebuilders leads the field in the Rio Grande Valley with professional, certified operators and cutting-edge procedures. Vic’s Auto Rebuilders, in partnership with C.B. Auto Glass, offers the best in windshield replacement and repair. Our glass technicians are quick, but they take great care to replace glass work, without disrupting other areas of your vehicle. We only use high-quality PGW Auto glass, a leader in the glass industry, providing quality OEM and Aftermarket replacement parts to ensure a good fit. We use the latest technology, training, and tools backed by 50 years of experience to make sure the job is done right. We also do window tinting!